In CT angiography (CTA), computed tomography using a contrast material produces a contrast material to produce pictures of blood vessels of the brain. Screen individuals with neurological symptoms for cerebral arterial disease. 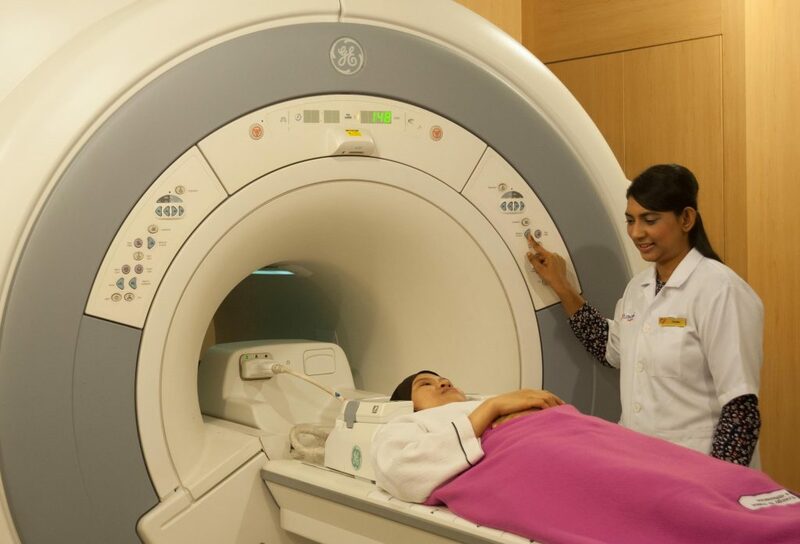 MRI is a non-invasive medical imaging test that uses a magnetic field and radio waves frequency to produce detailed pictures of organs, soft tissues, bone and other internal body structures. 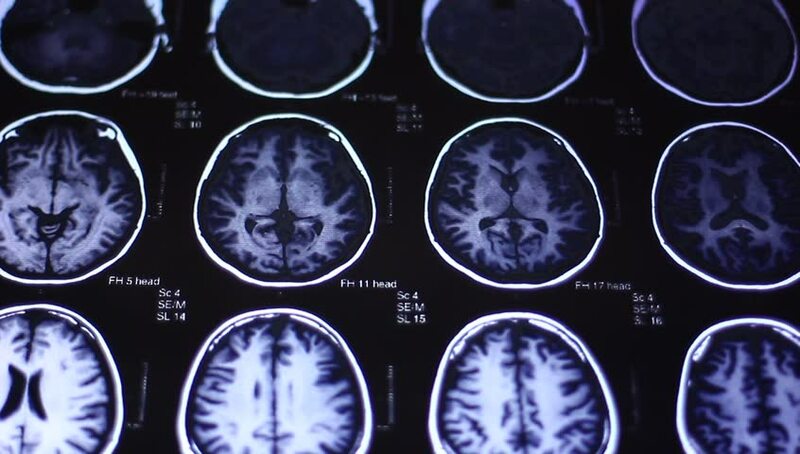 MRI brain produces detail images of the brain & the brain stem. MRI does not use ionizing radiation (as used in x-rays and CT scans). MRI images allow better evaluation of certain parts of the body that may not be assessed adequately with other imaging methods such as x-ray, ultrasound or CT scan. You will be asked to wear a gown during the examination. Jewelry, metal accessories, dentures and electronic objects should be removed prior to the MRI scan because they interfere with the magnetic field of the MRI machine whilewatches, credit cards and hearing aids can be damaged. An MRI examination is safe for patients with metal implants, but generally excluded for those with implanteddefibrillator or pacemaker, cochlear (ear) implant, brain aneurysms clips, or metal coils placed within blood vessels. Our physician will pre-consult and take your history to ensure your suitability for an MRI examination. Please kindly consult with the physician any doubt that you have. The radiographer begins by positioning you on the MRI examination table. Straps and pillows may be used to help you maintain the correct position and to hold still during the examination. After positioning you, the radiographer will offer you earplugs to reduce the noise of the MRI scanner, which produces loud thumping and humming noises during imaging. These noises are harmless. Then, the radiographer will enter a separate room where the radiographer operates the MRI machine and monitor your examination. The radiographer will be able to see, hear and speak with you at all times. The table will move slowly through the machine as the MRI scan is performed. When images are being recorded, you will hear a thumping and humming sound. Please remain still while the images are being recorded. It is normal for the area of your body being imaged to feel slightly warm. If it bothers you, please notify the radiographer. When the examination is completed, you will be asked to wait until the radiologist verifies that the images are of good quality for accurate interpretation. Though the scanning itself causes no pain, there may be some discomfort from having to remain still for several minutes. What conditions should I inform my physician? Women should always inform their physician or radiographer if there is any possibility that they are pregnant. MRI has been used for scanning patients since the 1980s with no reports of any ill effects on pregnant women or their babies. However, because the baby will be in a strong magnetic field, pregnant women should not have this examination unless the potential benefit from the MRI exam is assumed to outweigh the potential risks. If you have a hard time staying still, are claustrophobic or have chronic pain, you may find an MRI examination to be stressful. 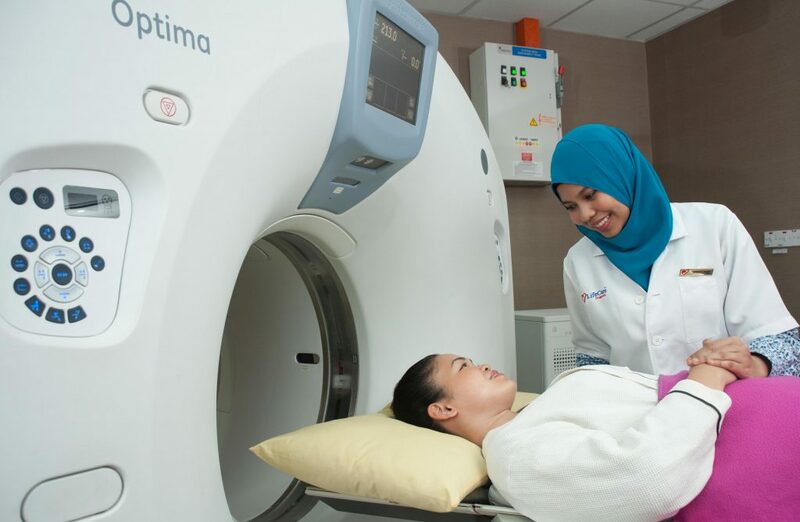 The radiographer, under the direction of a physician, may offer you some sedation prior to the scheduled examination to help you tolerate the MRI scan procedure. 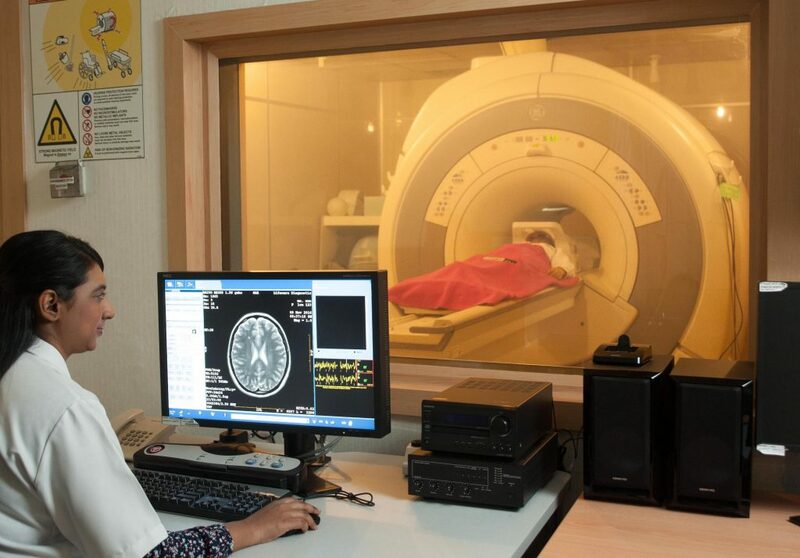 Magnetic resonance angiography (MRA) is a non-invasive medical imaging test that uses a magnetic field and radio waves frequency to produce detailed images of the major arteries within the body, such as : brain, heart & other body parts. MR angiography does not use ionizing radiation (x-rays). MRA may be performed with or without contrast material. Women should inform their physician or radiographer if there is any possibility that they are pregnant.